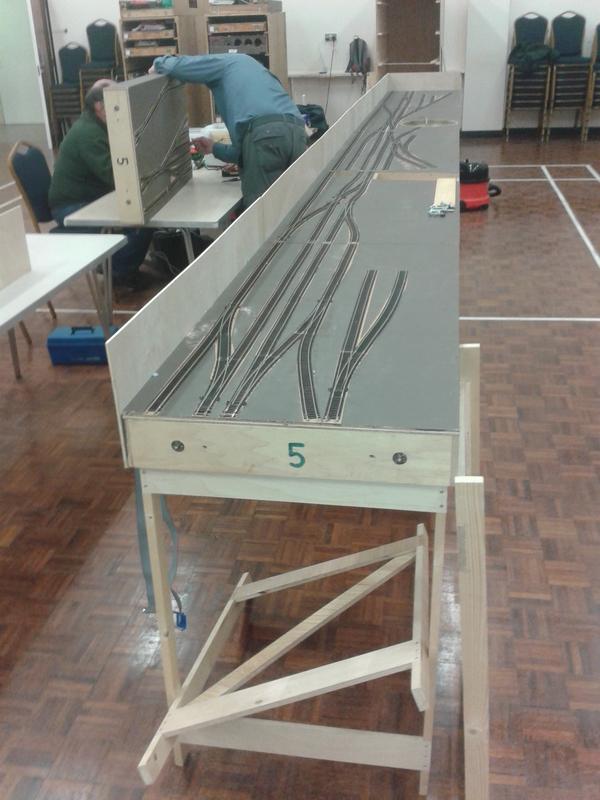 The NFMRS is currently operating and constructing several layouts in O, OO and N gauges. 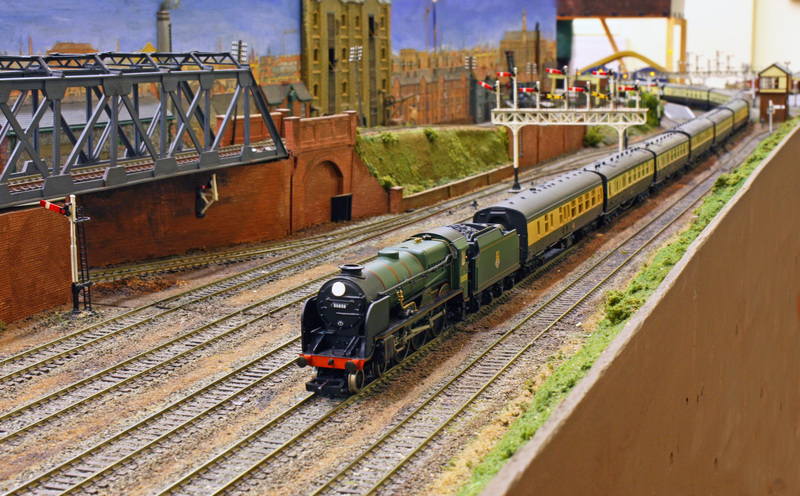 And of course our members have their own layouts that are exhibited from time to time. 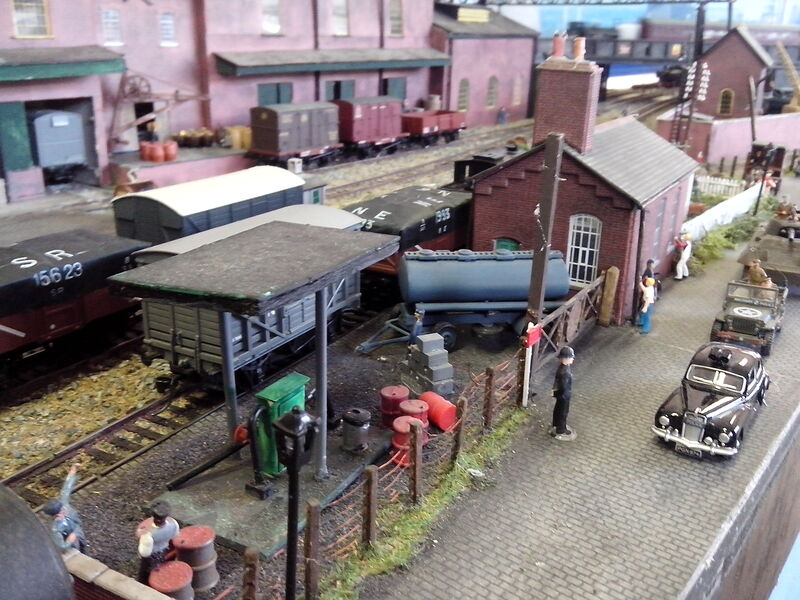 This section provides some description and photographs of layouts associated with the club. We will be adding to this list in the next few months. 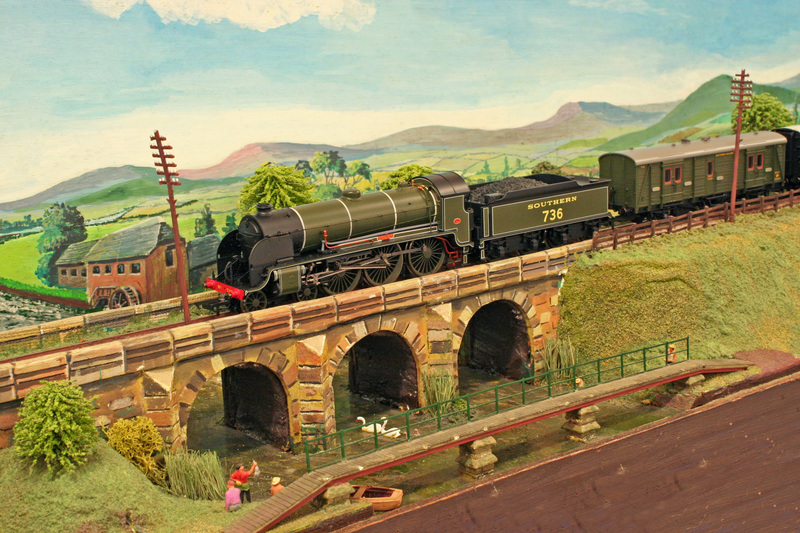 Elmbridge MPD A small N gauge layout packed with detail. 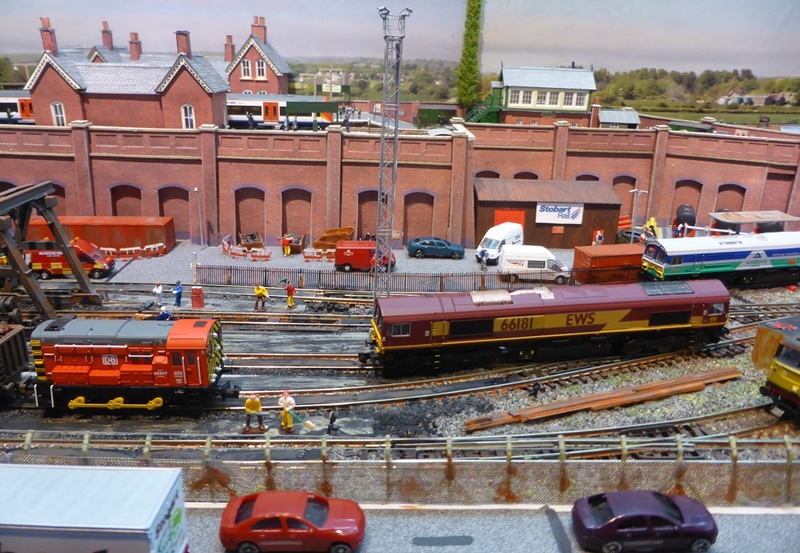 Hollybank Depot A layout with an illustrious history. Milford On Sea Another imaginary terminus layout based on a local seaside town.